In 2014 30 people died on Farms in Ireland. In the United States a child dies every 3 days. Agrikids plans to change all that. Dr Alison Campbell is Director of Knowledge Transfer Ireland, responsible for the knowledge transfer system. Steven Lock is an award-winning television producer, while producing a documentary on farming he spotted an opportunity and Grassometer was born. Founder and CEO of Saastock and Saascribe tells us his story from Saas salesman to Saas leader. We have an inspirational chat with Aer Aran founder Padraig O’Ceidigh, we talk Leadership, Parenting, Grit and Failure. Padraig is the founder of Aer Arann and an independent politician, appointed as senator on 27 May 2016. While Padraig is most known as founder of Aer Aran his story and roots go right back to a childhood where he was given the tools to succeed. We talk to the great Seth Godin in a warts and all chat about the state of the nation. We talk about his mindset, we discuss how his books have not dated and how they are as relevant today as they were ten years ago. We talk about parenting, digital marketing and how the product IS the marketing in today’s world. The guys tell us about how they met, found common interest, built a company and create a culture of play and innovation. Seth Godin gives us some tips on Innovation, The Challenges of parenting, outliers, heretics, mavericks and how being different is good. Pete Dice tells us all about the art of the Hackathon. vStream founders Niall O’Driscoll and Andrew Jenkinson tell us about their company and how they foster a culture of Innovation. This is simply the intro track for the show. I used it as a placeholder to get the iTune account set up quickly. For those who have not done this before, the video below is the original selective attention task. If you are in a position to do so, please try it before reading on, you don’t need sound. It takes one minute and twenty seconds. The video inspired the book The Invisible Gorilla by Christopher Chabris and Daniel Simons. The authors devised this Invisible Gorilla experiment to demonstrate how we can miss the obvious. I have shown this video to a good dozen people and about 50% do not see the gorilla. Importantly, it had nothing to do with age nor intelligence. In the experiment, viewers are asked to watch the video of people playing with a basketball. We are asked to count the passes made by one of the teams. Amidst the player a man in a gorilla suit appears, stops, beats his chest and continues on. You would expect most people to see the Gorilla, but consistent with my own findings, the book states that half don’t see the gorilla because they are too focused on counting the passes. The point here is that we miss things when our focus is elsewhere. We also miss things because we don’t always ask the right questions. We do not see what we are not looking for. Inattentional blindness (or perceptual blindness) is a common failure to notice plainly visible, but unexpected objects when attention is otherwise preoccupied, even though people look directly at them. It has nothing to do with vision defects or deficits. Likewise, organisations, companies and people can miss plainly visible signals, phenomenon and trends. This is not due to a lack of intelligence nor a lack of attention to detail. This is because companies are not optimised to focus on potential threats or future opportunities. It is because everyone is working in the business as opposed to working on the business. Most organisations are ultra focussed on the business as it operates today (The business is focussed on its current iOS and not a future one). Like the business, employees are focussed on what work pays them most dividends and what seems to get them ahead in the eyes of the boss. I call his organisational blindness. 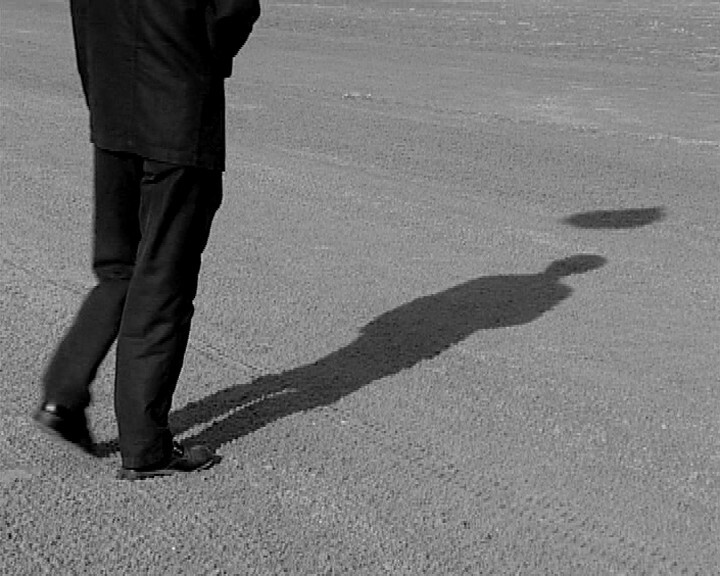 “Shadow of the Leader” is a phrase used to describe a common phenomenon in business where people in a position of authority, through their organisational habits, beliefs and values can influence the culture and ways of doing business of those around them. (This influence can be good or bad). In order to get ahead in an organisation and in order to fit in, employees take cues from their manager. The role of the leader is hugely important for innovation to thrive. If there is only lip service paid to innovation initiatives, these initiatives will ultimately fail. We see this a lot with digital transformation, data and innovation initiatives. Often there are token gestures paid to such projects simply to say such projects are done. 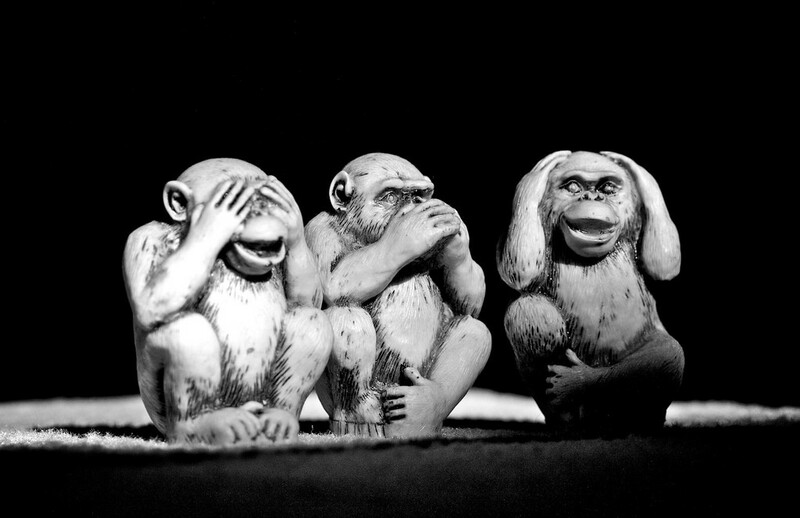 Often employees choose to ignore obvious issues because it is too inconvenient to acknowledge the existence of such issues. Other times people choose to ignore glaringly obvious problems for fear of losing their station under the current status quo. As Seth Godin says (a guest on next Thursdays The Innovation Show), we need more heretics! We need more people calling it as it is, we need truth speakers. This weeks blog was inspired after I read a bedtime story to my two sons (I had read The Invisible Gorilla previously). The bedtime story was Hans Christian Andersen’s 1827 classic “The Emperor’s New Clothes”. A quick recap goes like this: There was once a vain Emperor who hired two weavers to create he finest, best suit of clothes from a fabric invisible to anyone who was unfit for his position or “hopelessly stupid”. None of the Emperor’s ministers (nor the Emperor) could actually see the clothes, but pretended they could for fear of appearing unfit for their positions. 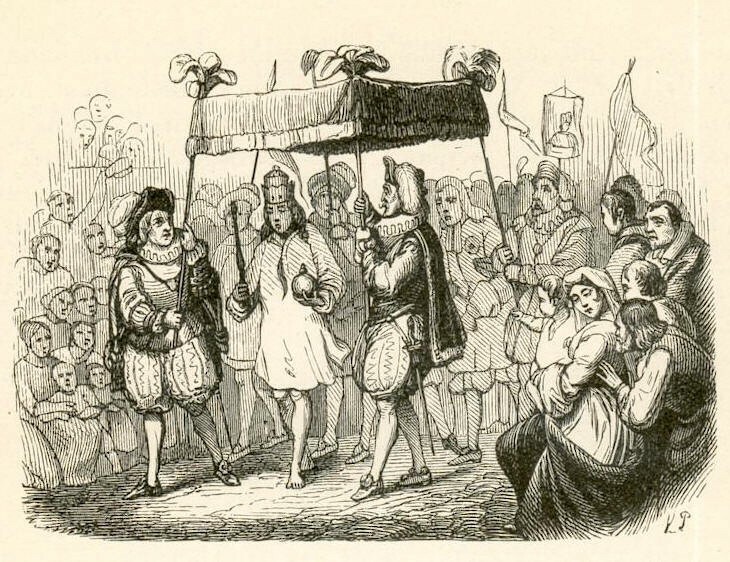 When the non-existent suit is complete, the weavers mime dressing the Emperor and he then marches before his loyal subjects. The townsfolk play along, not wanting to appear unfit for their positions, let alone appear stupid. Then, from the back of the onlooking crowd, a young child, too young to understand the politics of pretence, blurts out that the Emperor is wearing nothing at all. Despite knowing what the child said is true, the Emperor continues the procession and none of the loyal subjects say anything, least of all his close ministers, who protect the pretence in order to protect their stations. I remember the story when I was a child, it was a bedtime story I did not like. I remember thinking how silly it seemed. Not just that the Emperor himself was ridiculous, but I recall thinking why did none of the adults called it as it was, why did it have to to be a child. It made me feel uneasy that adults would not protect children from such sheer absurdity. When I was older and discovered the workplace it all made sense, happily I have kept my disregard of such absurdity. In business we need more heretics calling out absurdities, we need to listen to these people, whether they be consultants or innovative staff members. Yes it is inconvenient, yes it is disruptive to the status quo, but it might just save your company. We see time and time again that the people who got you to where you are today are not necessarily the people who will get you to where you need to be tomorrow. 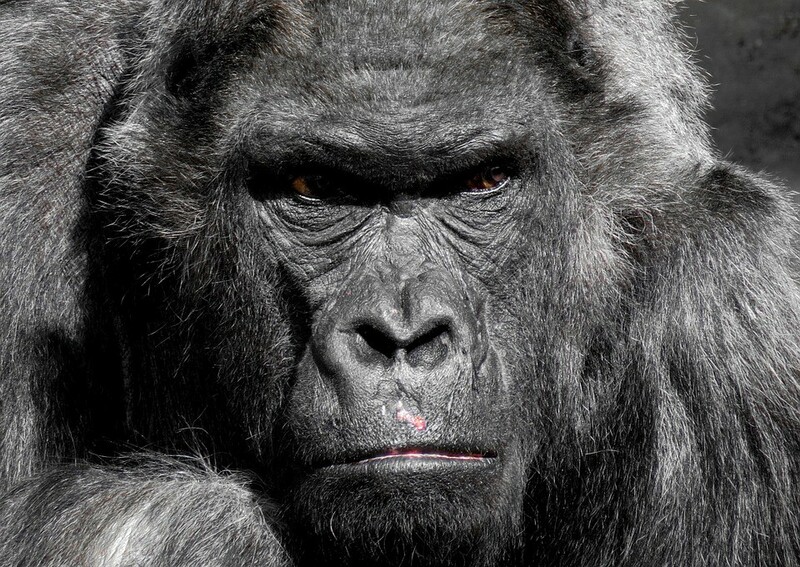 Businesses and business leaders need to spot the invisible gorilla, often this skill is not possessed by any of the current senior team. That is ok as long as it is identified and rectified. Solutions for organisational blindness include innovation programmes, innovation workshops, authentic Hackathons (as opposed to hackathon for pr and show, I talk to Pete Dice about Hackathons on next week’s The Innovation Show). It also means top leadership needs to listen to the child who calls it as it is. It needs the leader to call it as it is and it needs the employees (ministers) to call it as it is. If we are not part of the solution we are part of the problem and if the problem is cultural, well then innovation will simply not survive and the organisation will drift into irrelevance. This weekend marks the end of the RTÉ innovation show, my thanks to Alan Swan and Martina McGlynn for their support. Alan for producing the show in his own time and Martina for putting it on the airwaves. Guests this weekend are Gerard Harkin of 3inno and Prof. Linda Doyle Director of Connect and Professor of Engineering and the Arts Trinity College. Looking forward to a new iteration of The Innovation Show with some amazing guests including Seth Godin, Dennis Mortensen, Ian Paul, Padraig O’Ceidigh, Larry Bass, Adam Coleman, Géaroid Mooney, Steven O’Leary, Andrew Jenkinson, Niall O’Driscoll, John Phelan, David Hayes, Dan Spencer and many many more. Pre-subscribe here.